This Car Variant has expired. 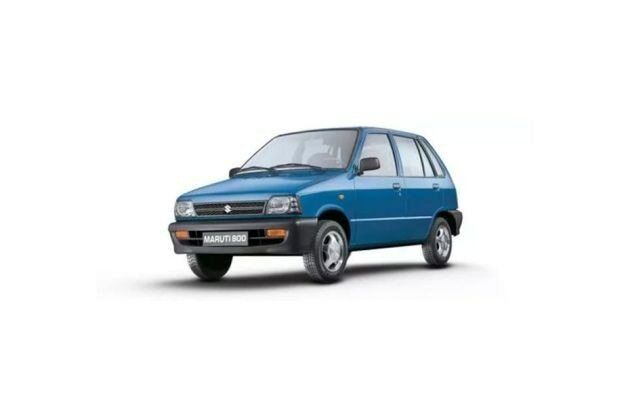 Maruti 800 is available in 4 different colours - Silky silver, Blue Blaze, Bright red, Superior white. Maruti Suzuki K-series engine reaches magical figure of 25 lakh!